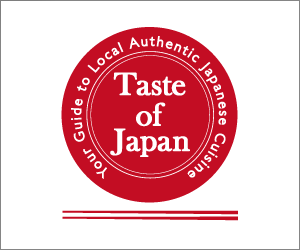 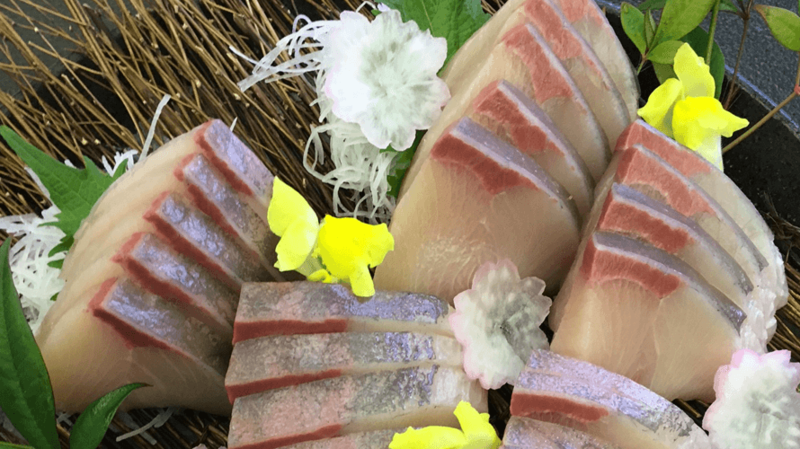 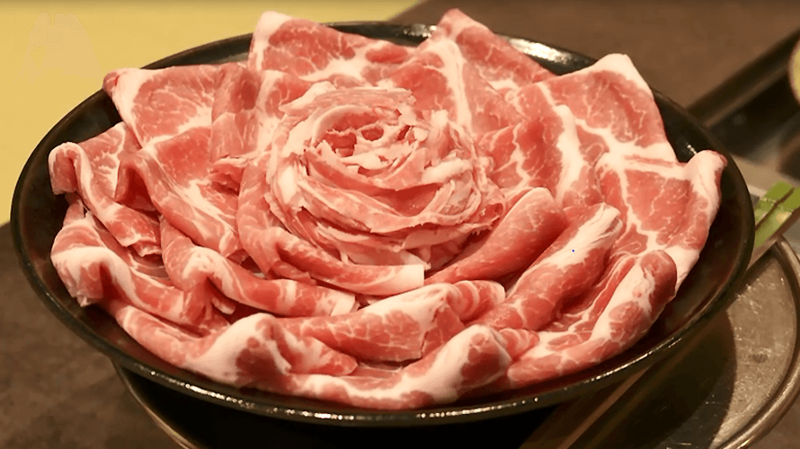 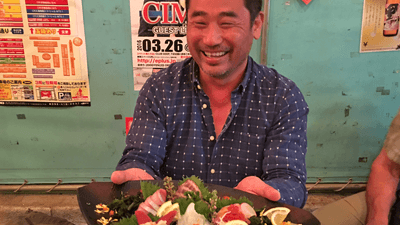 Rudy Maxa’s World Taste of Japan | jibtv.com | Japan International Broadcasting Inc.
Kyushu is a region known for its dramatic landscape and its fiercely independent people. 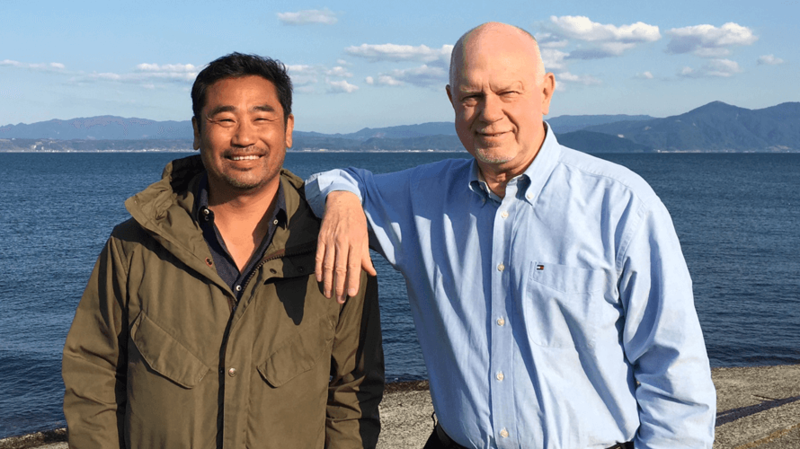 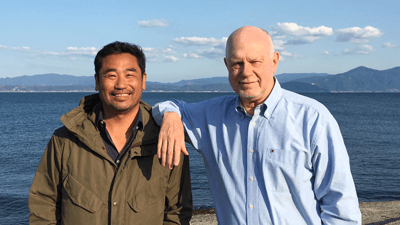 Join Rudy Maxa and Washington, D.C. restaurateur, Daisuke Utagawa as they tour one of Japan’s southern islands. 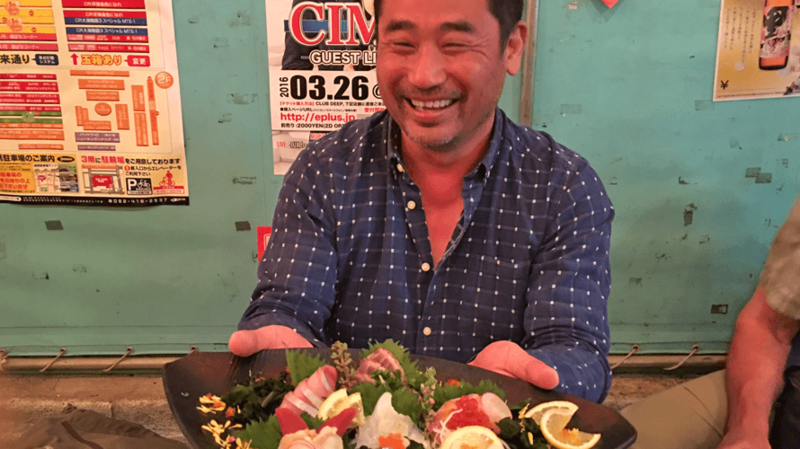 Palm trees and cherry blossoms explode in Kyushu where visitors relax by being buried up to their necks in sand made hot from natural springs. Maxa and Utagawa unravel the process of making bonito, one of the fundamental ingredients in Japanese stock soup. 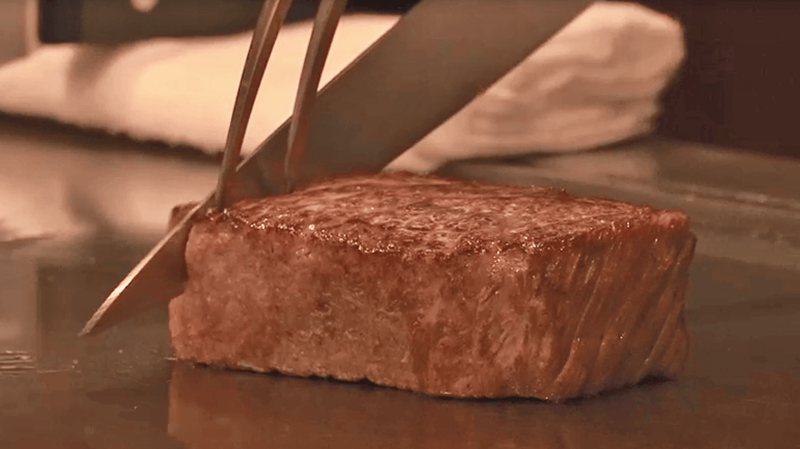 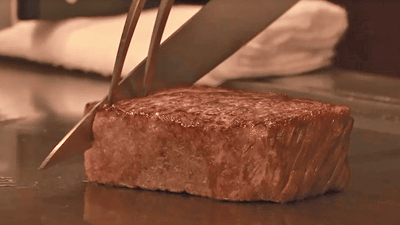 Wagyu beef, pork, and buri fish are also produced on this rich, steamy volcanic island.